Jolie LaFemme has been a working girl at La Maison for four long years...ever since being betrayed and left penniless, grieving and adrift. She’s jaded, distrustful and blind to the possibility of love. As far as she's concerned, being the madam of a popular sporting house is the best she can hope for, and nothing will convince her to give up the coveted and lucrative position. Hank Donavan arrives in Noelle with a plan to ensure his sister's financial security, and regain his pride. He’s a man in his prime, handsome by any measure, but an accident ruined his vision, and his future. Now, he travels with his dog, Bear, and sells beautiful handmade Valentine’s cards. His big opportunity comes when he gets a chance to invest in the town’s richest silver mine. There’s only one catch: he has to be married first. Clint Jones comes to Noelle for one purpose and one purpose only. Get in, assess the town and get out. Then he'd report to his superiors at Wells Fargo and Company to let them know if Noelle is respectable and prosperous enough to open a branch there. What Clint finds is anything but respectable! Toss in a violet-eyed beauty who takes his breath away, a mayor and a preacher he things are consorting with the worsts sorts of evil, and the fun begins. Not proud of his seedy entanglements back East, Irish immigrant Seamus Malone is determined to create a new and better life in the western frontier. 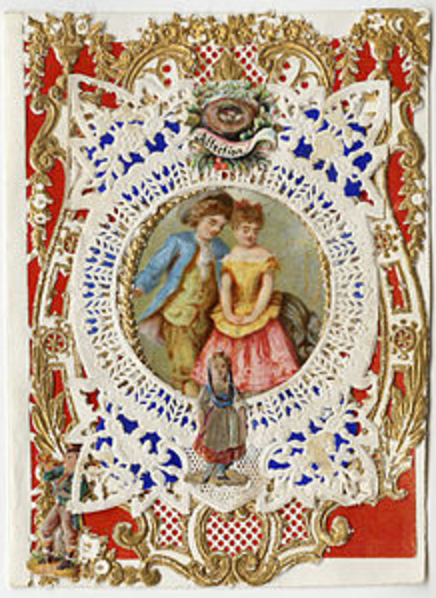 Despite attempts to reach the woman that captured his heart, his letters for the last four years have gone unanswered. 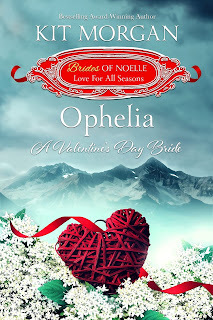 Will a plea for help from Noelle’s new matchmaker convince his estranged wife to join him in this new world, proving his love, and that he is a changed man? Passion (and a controlling aunt) drove Norah into marriage, but when she finds her new husband dabbling in drink and dangerous liaisons, she bid him farewell, relenting to his pipe dreams of a better life, while she remained behind living in the shame of a broken marriage. When a dark truth is discovered she must now decide if the love she once felt is enough to survive a second chance? E.E. Burke – This year, my husband and I celebrate 32 years of marriage the day after Valentine’s Day. We intended to get married on Valentine’s Day, but it fell on a Friday that year, which wasn’t good for out of town guests, so we pushed our wedding to one day later. Now we get to celebrate for two days! I picked Valentine’s Day as the setting for my story because for me it is the most romantic time of the year. 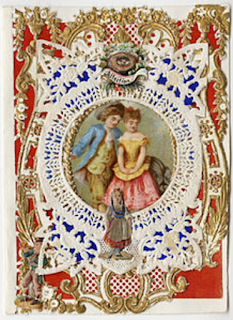 I thought it fitting that Hank Donovan would sell Valentine’s cards and did some research into Victorian handmade cards. They were truly works of art. Hank happens to be blind, which makes his story all the more intriguing. 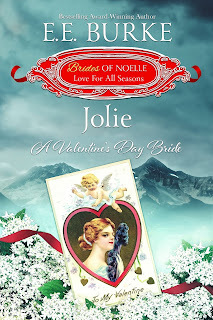 When he gives one of the handmade cards to a cynical madam who considers “love” a transaction, something magical begins to happen, and two people who had nearly lost hope begin to dream again. 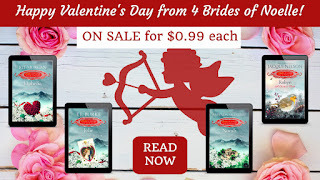 Kit Morgan - When you’re a romance writer, you can’t help but love a good Valentine’s Day story. I’ve written several over the years and love to remind people that a little romance can go a long way. Sometimes we forget about that, and Valentine’s Day is there to remind us. I’m just helping to remind everyone too! Amanda McIntyre - Having fallen in love with the little town of Noelle and its residents, I leapt at the chance to delve deeper into the life of its local bartender, Seamus Malone. 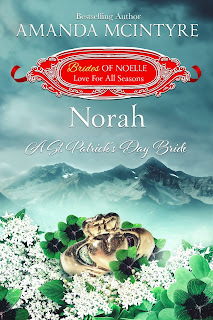 The struggles of an Irish immigrant trying to make it in the new frontier was challenge enough, but adding to that the obstacle of winning back the confidence and trust of, Norah, his new bride who'd stayed in New York added a new twist to achieving their happily ever after. Add to that a crotchety old aunt whose selfishness nearly costs the couple ever reuniting and it's a journey with many twists, turns, and obstacles that ultimately proves that no matter what, love will find a way! After reading the other stories from Noelle authors and getting to write again in this little town, it's become a wonderful place to visit again and again. We hope the readers feel the same! 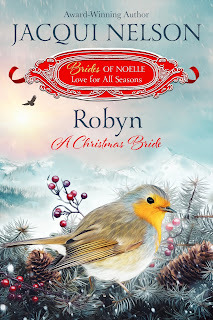 Jacqui Nelson - When I decided to write my next Christmas story, I wondered: is there a classic Christmas tale with an uplifting theme that many people recognize or at least relate to? 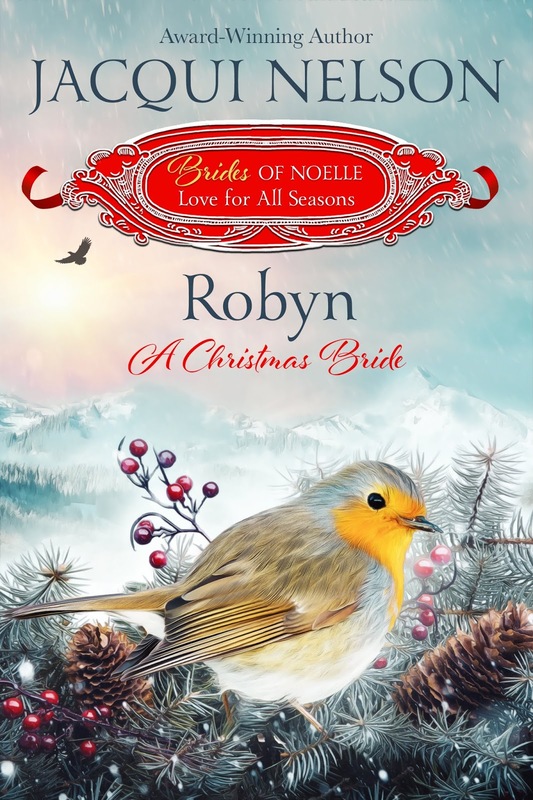 The Gift of the Magi became my first inspiration when writing Robyn: A Christmas Bride. 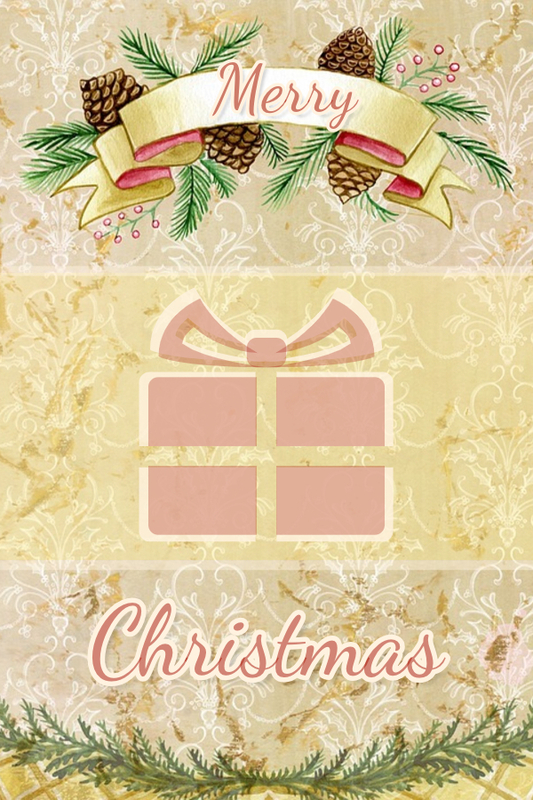 The Gift of the Magi (published in 1905 by O. Henry) has themes of selfless gift giving and how the gift of love is priceless. A husband and wife each sell their most valuable possession, but they are items that can be grown again (hair) or can be bought back again (a watch). It made me wonder: what if the thing you valued most was sustaining a way of life that you’d struggled a long time to create and that now defined your entire self-worth? Could you give that up if it meant ensuring the happiness of a loved one? That might be the ultimate selfless gift to give. 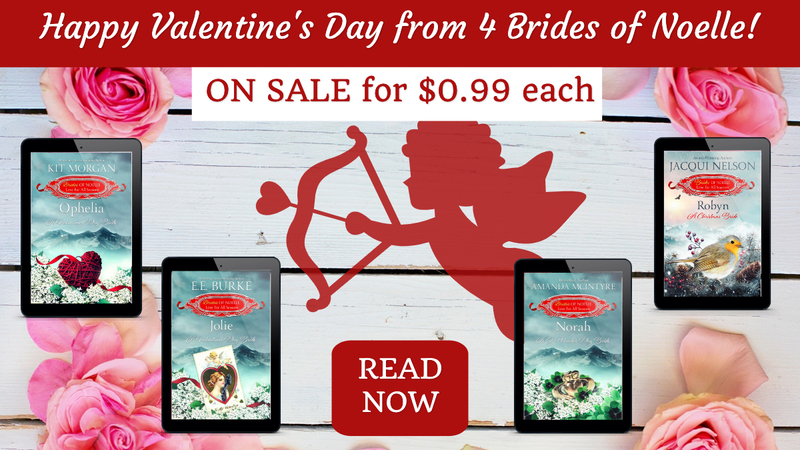 Pick up all four delightful romances for a sweet deal, only 99 cents each. Click the names below. Leave a comment to be entered (and don't forget to leave your email so we can reach you). Have you read any of the Noelle books in the Twelve Days or Brides series? If so, which character would you invite to dinner and why? I love this series and yes had missed 2 of these - still have 3 more to go - not sure how I got so far behind on them - thanks! Thanks for reading our stories, Teresa! 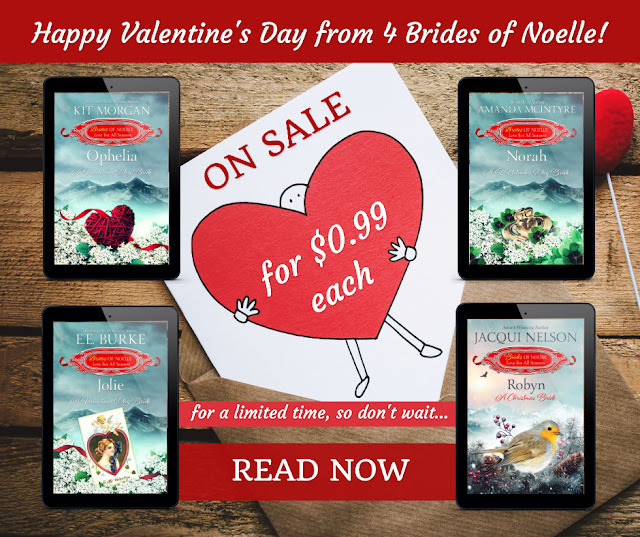 Awesome to hear you love the Brides of Noelle series!! No I have not gotten into the two series yet... I do love the sound of the books though! 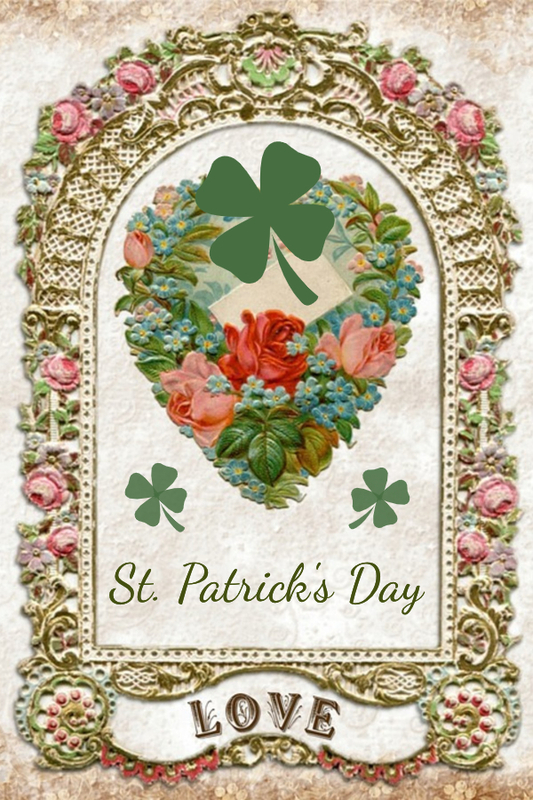 greenshamrock atcox dotnet Thanks for sharing! 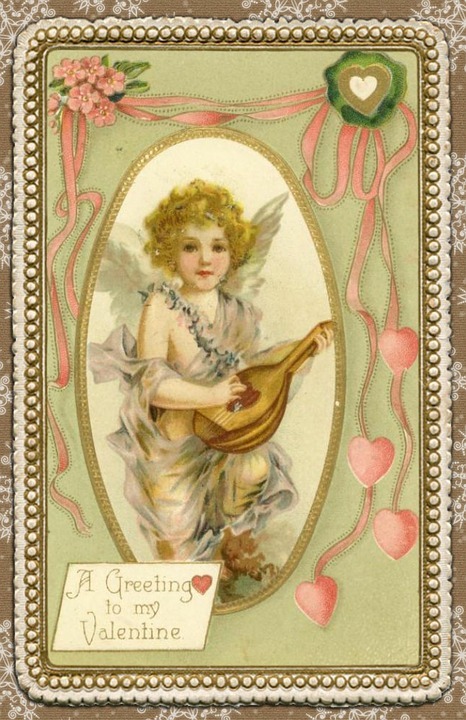 Awesome to hear you're enjoying our Valentine's blog, Peggy! No, not yet, but added to my list. I'd need to know more about the characters first. Makes me think we could use...town of Noelle trading cards to highlight who's who. So many ideas, so little time :) Thanks for commenting on our Valentine's week celebration giveaway, Mary! No, I haven't read any yet. They sound like books I will enjoy.